“What are you thinking?” exclaimed our friend when my husband and I told him we’d joined the Peace Corps. When you are accepted to the two-year U.S. Peace Corps program, you are cautioned to have “no expectations.” It’s easy to imagine what your host-country will be like--based on what you’ve read on the Internet, the country information the PC office in Washington, D.C. sends you, and what you’ve seen in movies. We certainly didn't expect to get tearful as we were sworn in and shook the US Ambassador's hand, but we did. One of my fellow volunteers in Suriname, South America was surprised by all the fruits and vegetables in the market. “I came here prepared to live on rice and beans for two years,” she said. 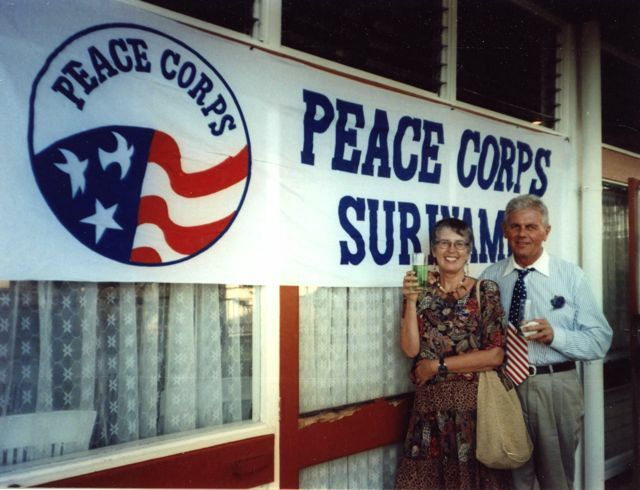 I thought the Peace Corps office in the coastal capital of Paramaribo would be staffed by Americans. In fact, everyone was a host-country national except for the Country Director and the Administrative Officer (the budget guy). So, no matter how much you try not to have expectations, you’ll find some things will be different from what one would assume. 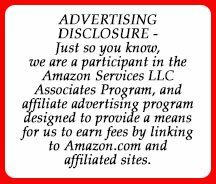 For instance, some activities during training may not make sense to you, and you’ll find yourself wondering, “why, why, why?” The only explanation can be that Peace Corps in a U.S. government organization brought to you by those same folks who bring you the military and the IRS. If you expect to have inconveniences, problems and difficulties, you will find them; if you expect to have a terrific cultural, learning and personal growth experience, most likely you will.